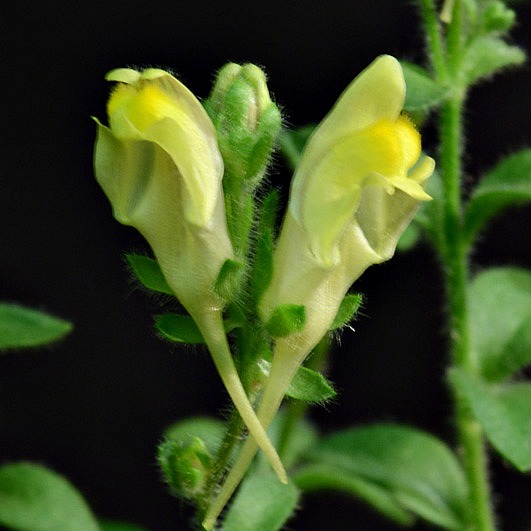 Cleistogamous plants have the ability to produce closed obligately selfing flowers, and open potentially outcrossed flowers. 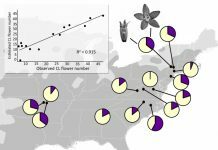 Flower proportion is known to vary in response to reliable cues, which suggests that outcrossing rate can adapt to environmental variation. 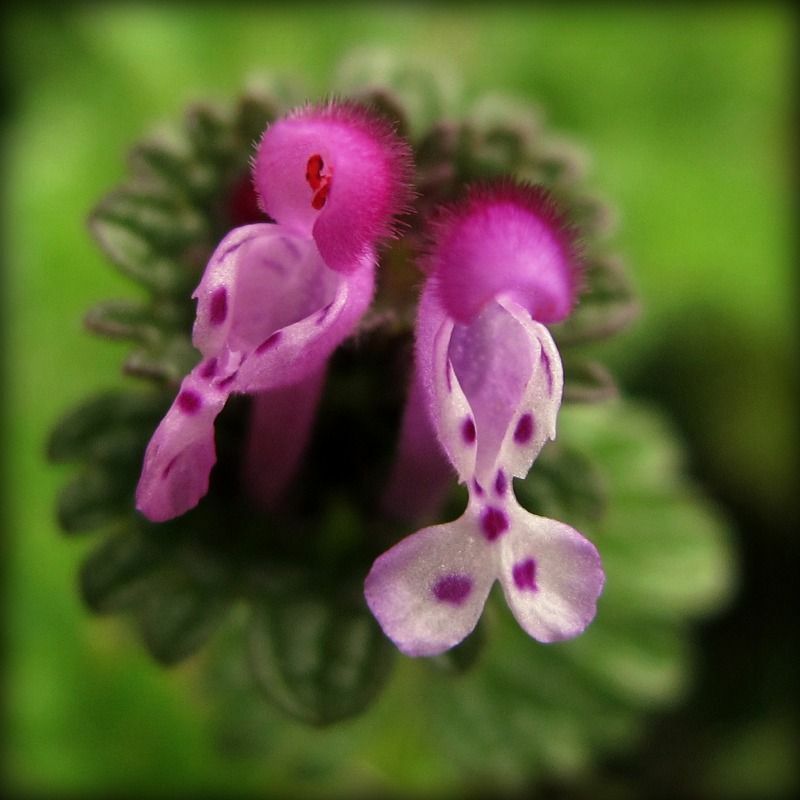 Lamium amplexicaule. Photo by jacinta lluch valero / Flickr. Using a common garden experimental design for the annual cleistogamous species Lamium amplexicaule, Stojanova et al. 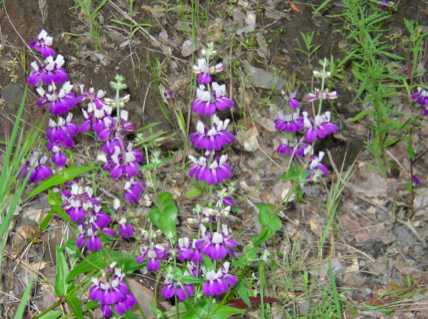 show that the proportion of cleistogamous flowers is plastic with seasonal variation. 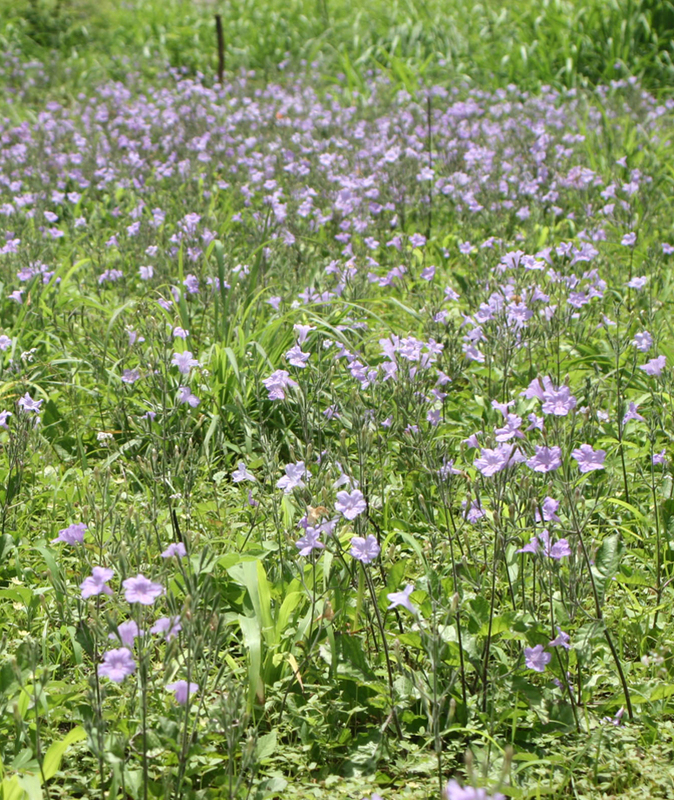 Moreover, they show that the proportion of cleistogamous flowers realized in each season maximizes fitness. The study shows that outcrossing plasticity is adaptive through the variation of cleistogamy across seasons.